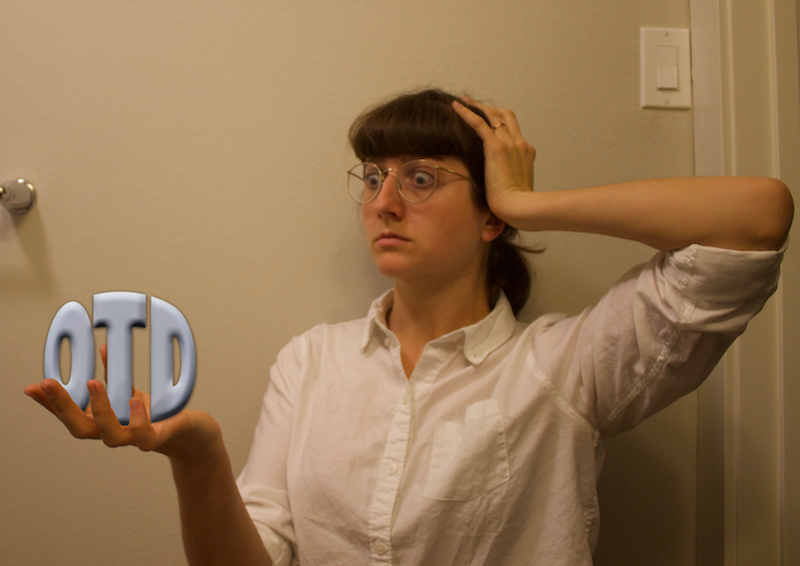 With OT moving in the direction of an entry level doctorate, you might be one of the last groups of OTs deciding whether to elect to pursue the D! I obviously chose to, but I still considered a number of things. Some were more practical, like I knew it was unlikely that I would come back to school for a third time to do it later and I qualified for the accelerated acceptance to USC’s program with advanced standing. But some were more esoteric. Reflecting on the experience of making that decision, I created a list of things I considered. I did not have specific answers to each one, but I was excited about this type of question. 1. What practice area or deep interest would you like to focus on during this experience? Remember a practice area can be a clinical setting but also research, policy, administration, program development, or education. 2. Does doing projects like a literature search about the population needs and best practices in the area of your proposed residency excite you? 3. Are you interested in current issues in OT and critically problem solving how to address them? 4. Are you interested in blazing the trail for the future of occupational therapy and being a leader in the field? 5. What sort of experience do you want your residency to be and what are you hoping to get from it as well as from your faculty mentor at USC? Doing the OTD at USC differentiates your level of commitment to your education. It will set you apart from other applicants because you will have gained above entry level clinical skills, done in depth work in an advance practice area, developed a meaningful program, done ground breaking research, contributed to discussions around policy and administration, and/or developed your skills to educated the next generation of occupational therapists. You will have honed your leadership skills and be set on the path to be a leader in our field.